I've professed my love for Pure Barre many times over. I need a workout that holds me accountable, so exercising with an entire group (plus a teacher to lead, correct and modify) is just perfect in my book. Add to that all the other perks of barre - low impact, effective, fun - and it's pretty much a perfect workout. 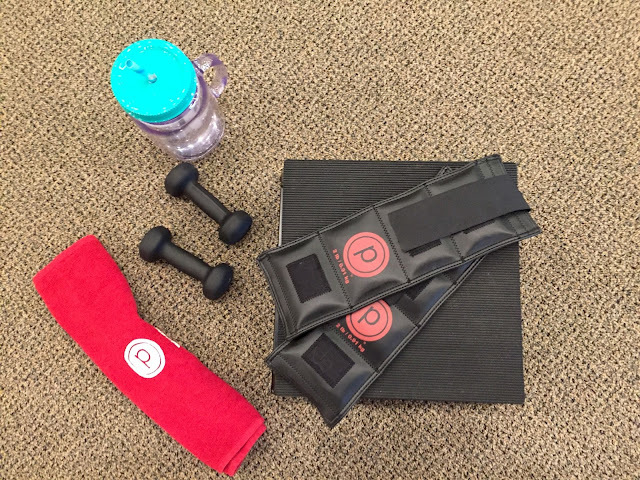 I also like that Pure Barre has hundreds of locations, so friends from all over the country can join in the fun - chances are, there's one near you! 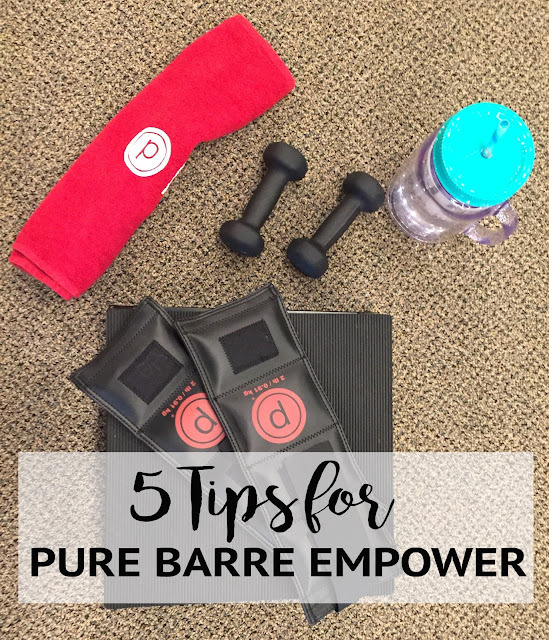 Pure Barre recently rolled out their new Empower class, and I fell in love all over again. While regular PB is all about creating long, lean, muscle via small, isolated movements, Empower is more about the cardio. 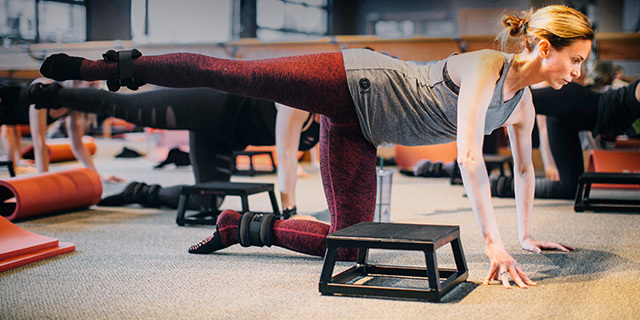 You're still doing the barre moves and working on muscles (and in fact are wearing wrist and ankle weights), but keeping your heart rate up is at the forefront. 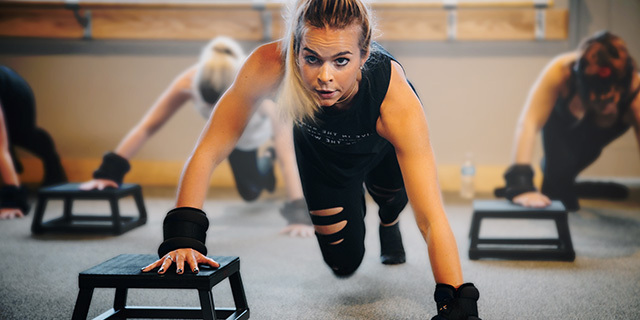 The class starts with some stretching, then rolls into intense bursts of pushups, mountain climbers, squats and barre positions, often utilizing the platform. There is a general structure, but each class is different, so you really never know what you're going to get! 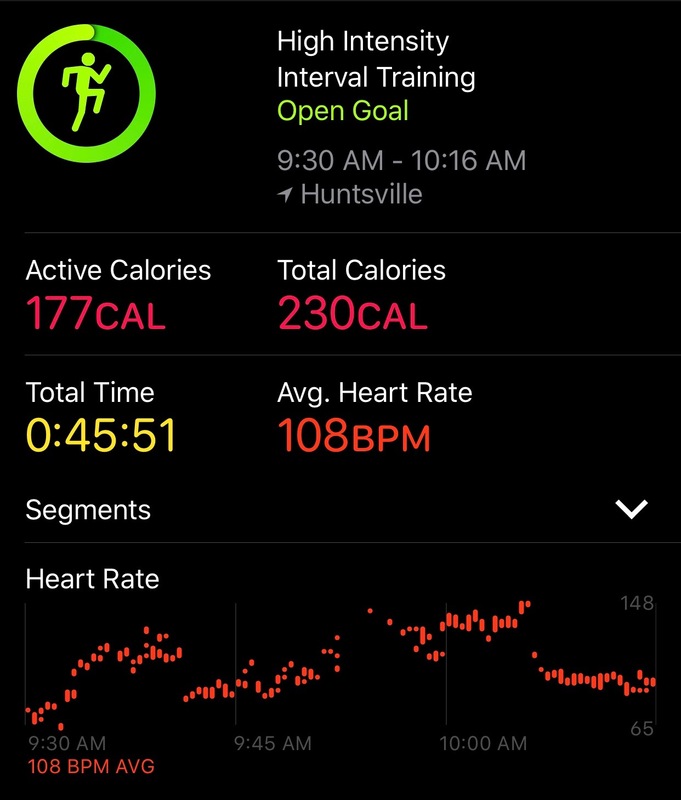 Below is my Apple watch fitness tracker from an Empower class - even though they are only 45 minutes verses 55 for a traditional barre class, I burn more calories in Empower (and my average heart rate is way up, too - anywhere from 108-118 bpm for empower instead of 80-90ish bpm for a regular PB class). 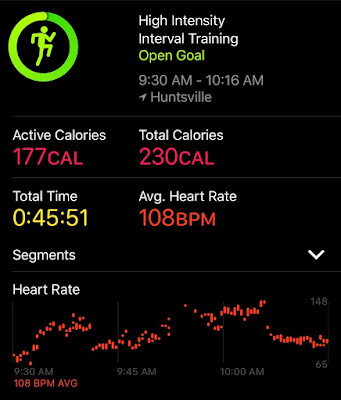 It's also worth noting that I'm starting with a super low heart rate (in the 40s) which I think affects the overall calorie and fitness total on the watch - in a recent class, the gal next to me (same exact workout) ended class with a heart rate average of 150, and the tracker said she had burned twice as many calories. It's questionable how accurate these trackers are, however mine has been at least very consistent for me which is how I use it (to track and compare my own workouts). Leave the cotton at home. You are going to be sweating. Profusely. And that cotton will just soak the moisture all up and you'll walk out looking like a literal hot sweaty mess. 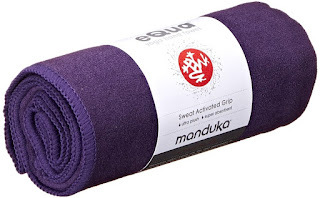 Opt for moisture wicking fabrics and at least your clothing will look fine - really most "workout" apparel should work. 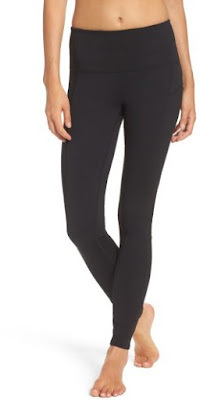 My favorites are these Zella leggings and also Zella tank tops. The leggings just hold everything in nicely, and the tops are roomy without being so loose that they get in the way. 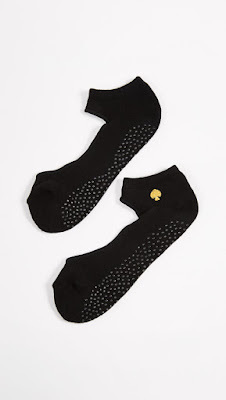 And don't forget those sticky socks! Drink up before, drink up after, and (most importantly) bring a tumbler with a straw to get a drink during class. Literally, the class is so fast paced you can't be bothered to open up a water bottle. I'm not even kidding. The whole point is to keep your heart rate up, so there are no breaks, no stopping (just surreptitious sipping). If you thought regular PB transitions were fast, Empower is even faster, so a tumbler with a straw is key. Something like this one works perfectly (bonus, filling up your own water bottle is less expensive and better for the environment!). Keep that tumbler to the left of your platform (your instructors will probably tell you that your extra items are most out of the way there). When the sweat is literally dripping off (I'm talking hot yoga levels of perspiration here, people) the towel will be a lifesaver. 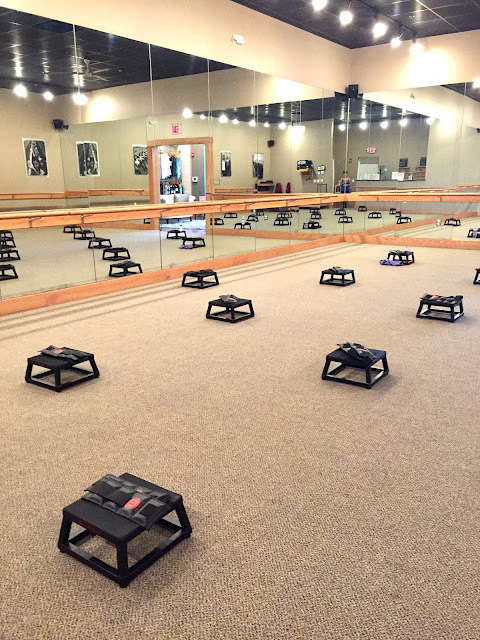 I also use mine to cover the platform as padding if we're doing mountain climbers or pushups off it (it saves my hands!). This adorable pink one is on sale now! So, Empower introduces these wraparound weights that make all the classic moves just a bit more difficult. It's kind of genius because you put them on, forget about them, and yet you're working that much harder! They are a bit tricky to get on, though - so take those few minutes before class begins to practice putting them on and off. Some gals swear by using the platform as a little table when wrapping them on your wrist to get them nice and tight. You'll have to switch them from wrists to ankles during class, so go ahead and practice that too (though wrapping the ankles is much easier than doing the wrists). Why I like it - it's fast paced, goes by quickly, it's fun and it keeps me challenged, engaged, and on my toes (quite literally sometimes!). Give it a try - you won't be disappointed! 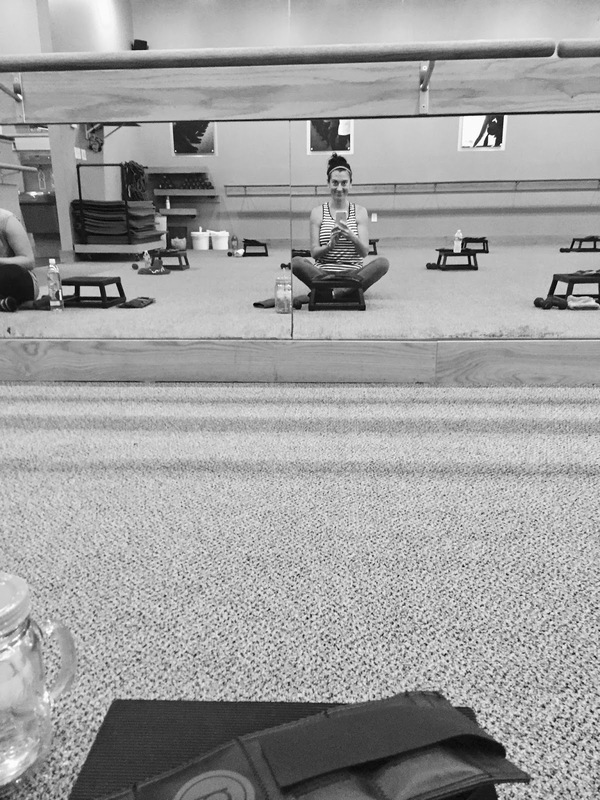 I have always wanted to try a PB class. I need to get to it! Great tips! I've really been enjoying Empower. That class sounds awesome! 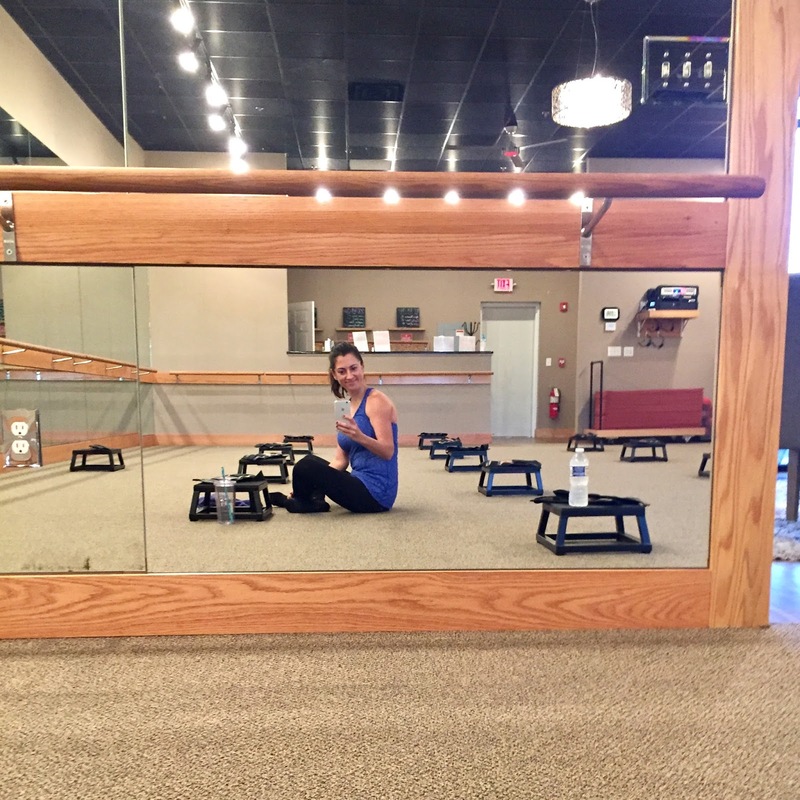 It sounds very similar to the cardio barre class I took at my old studio, it was my favorite!! Cardio barre is awesome!! How do you wear your Apple Watch with the weights? I just got one and don’t know what to do. I tried moving it up on my wrist, but I felt like it didn’t accurately track my activity.